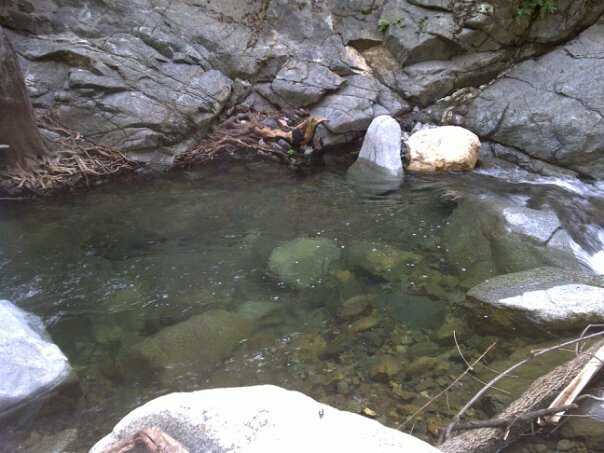 In March of 2011 our sense of adventure led us to Modjeska Canyon, Ca for an attempt to reach Harding Canyon Waterfall. 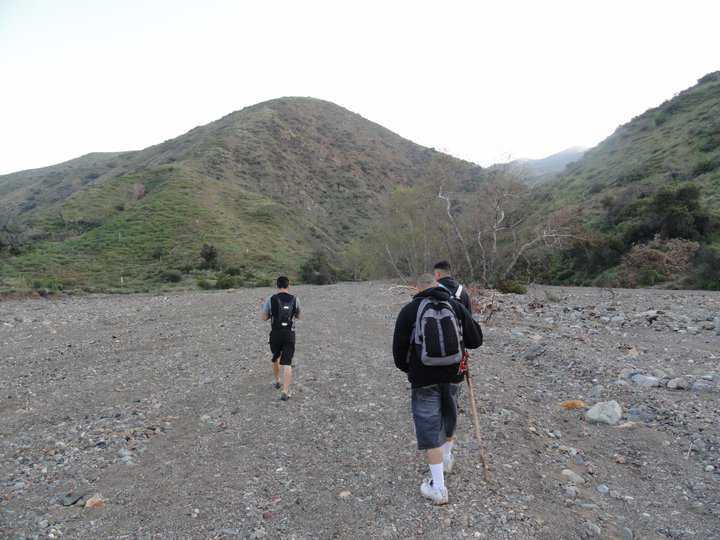 We geared up and headed towards the Santa Ana Mountains to reach the trailhead before sunrise. Parking for Harding Canyon Falls is located at the Tucker Wildlife Sanctuary Parking here is free but limited, so arrive early for a spot. The trail begins to the right of the sanctuary on Harding Truck Trail. After a .25 mile walk at a slight incline you reach a fork in the road. From here go left and you will soon reach the creek bed. Head to your right until you reach the creek. Now here is where the fun part begins. 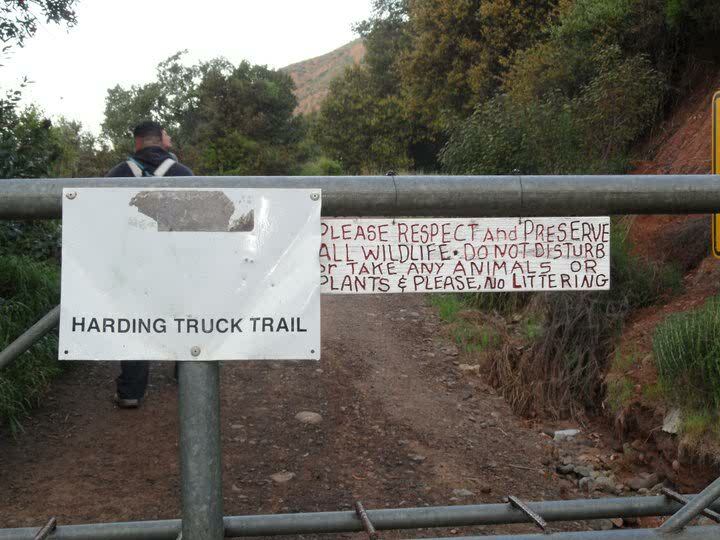 By no means is this an easy hike so be prepared for a long and wet hike. Head up creek for 3 1/2 hours… Yes that’s right 3 1/2 hours. 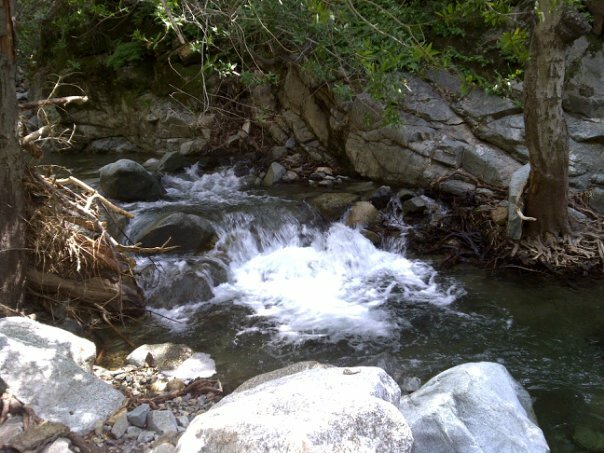 On this adventure you will hike along the creek, in the creek and across the creek. Staying dry is not an option. You will see some of the best creek pools around! (Great for the summer months) The trail is very shaded and sprawling with plant life including the infamous Poison Oak, so be aware of your surroundings. Newts lizards frogs and snakes are also common along the trail so keep an eye out. 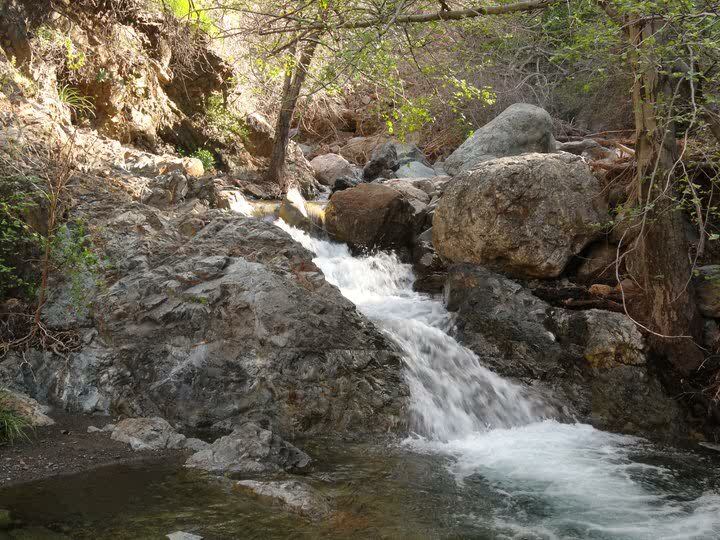 After a long, challenging, wet hike you should now be embracing the sight of Harding Canyons hidden beauty. 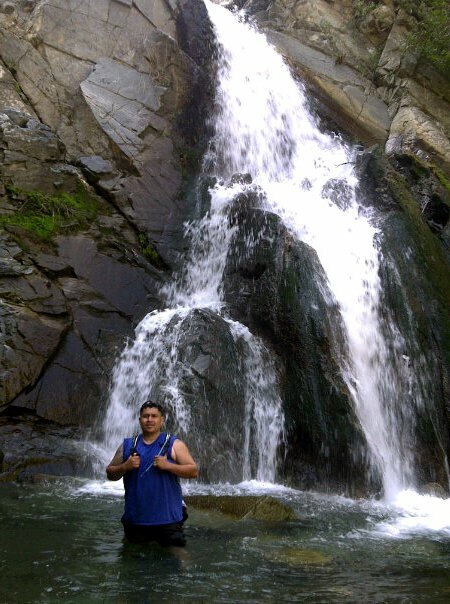 A beautiful 40 ft waterfall with a waist deep pool at its base. Although very difficult it is still very doable. As always be prepared and use common sense.